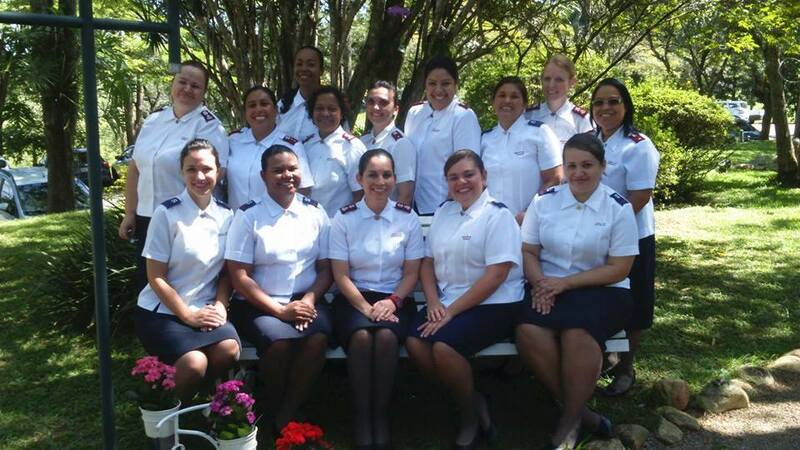 A Conference entitled ‘Women in Leadership – Caring for those who care’, for 75 women officers from the Brazil Territory, took place on the 1 – 4 April. . 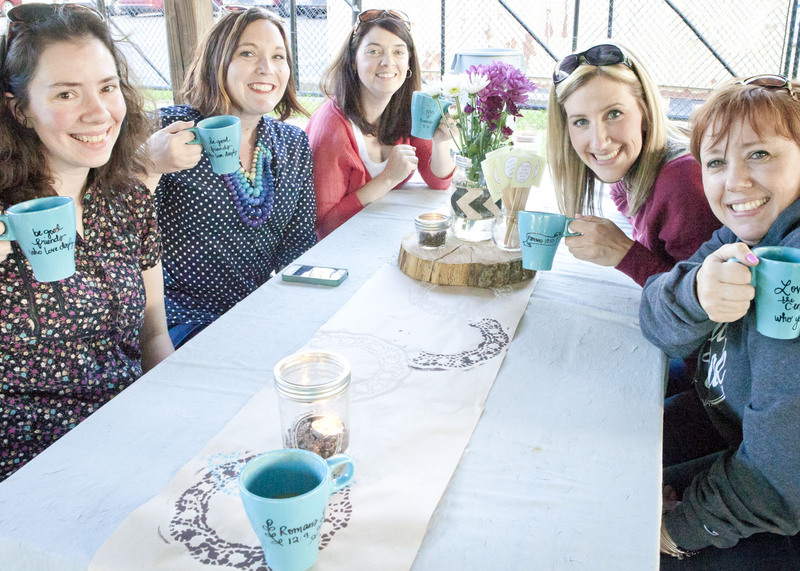 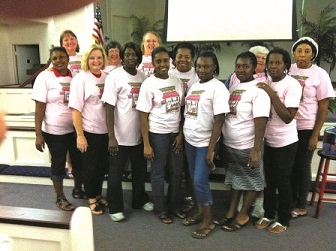 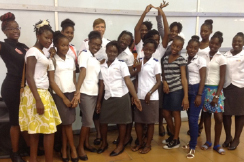 The Conference theme was ‘CARING FOR THOSE WHO CARE’ and included a time of rest during the afternoon when the women could relax and become refreshed for future ministry. 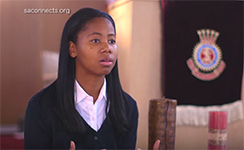 Salvation Army Today and saconnects.org feature the story of Shanique Taliaferro, a young woman who grew up in Trenton, New Jersey - one of the most challenging areas in the US. 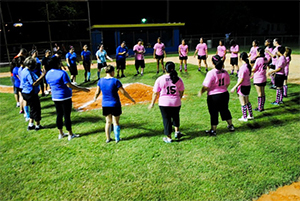 Corpus Christi corps has formed a church kickball league to provide support for one of the area's most popular female pastimes.